Austin Cindric had heard the same old song before. His buddy and fellow Ford driver, Chase Briscoe, was poor-mouthing his chances in the NASCAR Camping World Truck Series on the dirt half-mile at Eldora Speedway earlier this year. 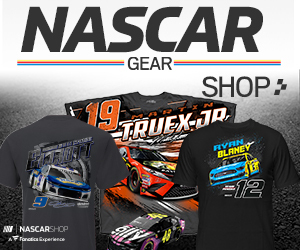 Before the NASCAR Xfinity Series race at the Charlotte Motor Speedway Road Course last Saturday, Briscoe was similarly negative after practice. “It’s funny, the two races he’s won this year, which were probably the two biggest wild cards in NASCAR, he’s texted me back and forth after practice about how terrible he was in practice,” Cindric said on Friday at Dover International Speedway. A Ford development driver, Briscoe hasn’t firmed up his plans for next year, but the Charlotte victory certainly lifted his spirits. 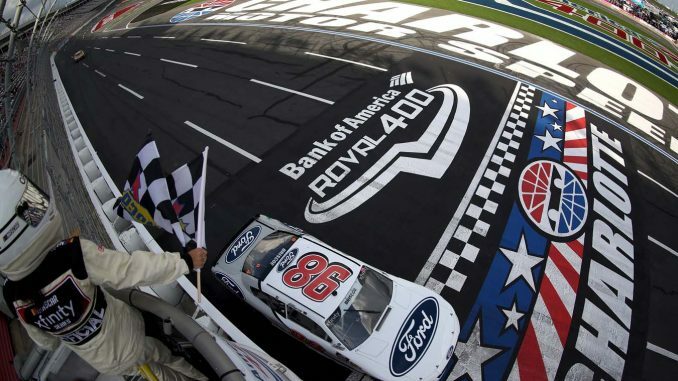 “It’s pretty cool to say that we’re the first guy to win at the Roval, and I don’t think it’s sunk in quite yet, just because, going to Saturday, I truthfully didn’t expect to go win,” Briscoe said. “I was just going to be happy to run around 10th and have a clean race and finish, so to be able to get the win like that and not just lead the last lap, but lead quite a bit of the laps, it was definitely cool.